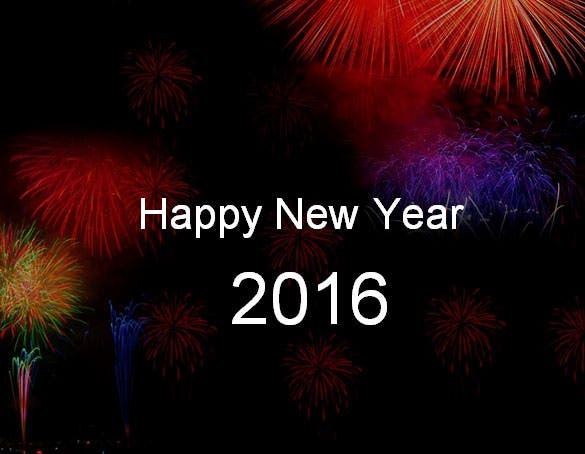 12+ New Year PowerPoint Templates – Free PPT Format Download! 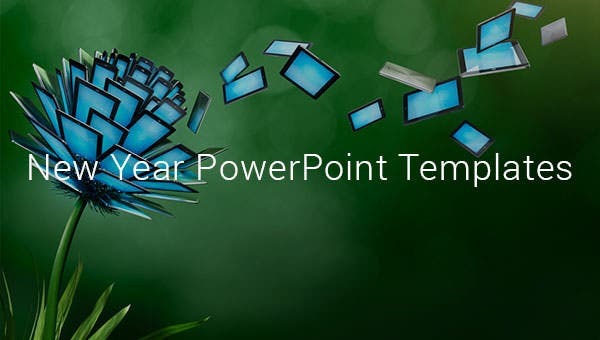 Are you looking to make New Year PowerPoint presentations? 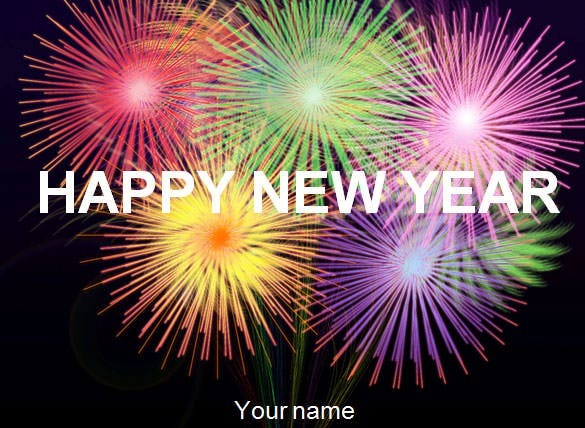 Well, these New Year PPT presentations would be helpful to make ecards to convey your New Year greetings to everyone- or else you can also use these PPT slides to state your New Year resolutions in pointers. 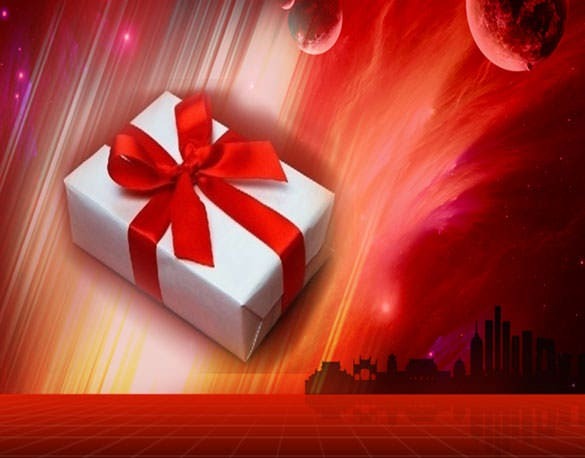 There are New Year PowerPoint templates to help you with readymade slides decked up in amazing New year Card illustrations. 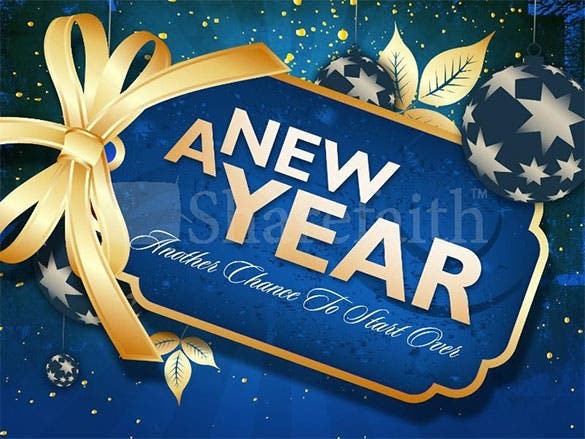 The new year template free PPT format is a simple and beautiful looking new year power point template that have used various different animation present in power point to create a perfect PPT for new year. 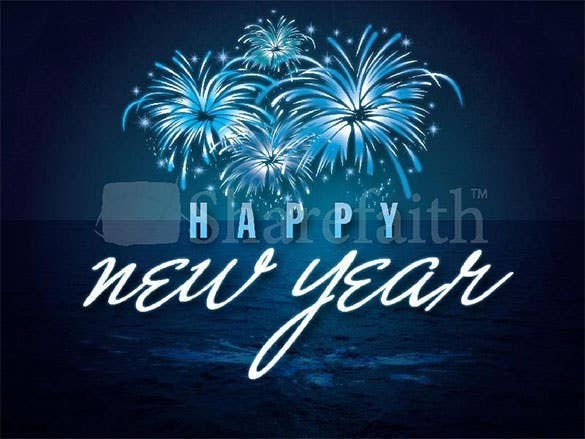 The 2016 happy new year power point template is a beautiful looking new year power point template that contains the picture of the blue ocean and animated fireworks in the background with happy new year written on it. 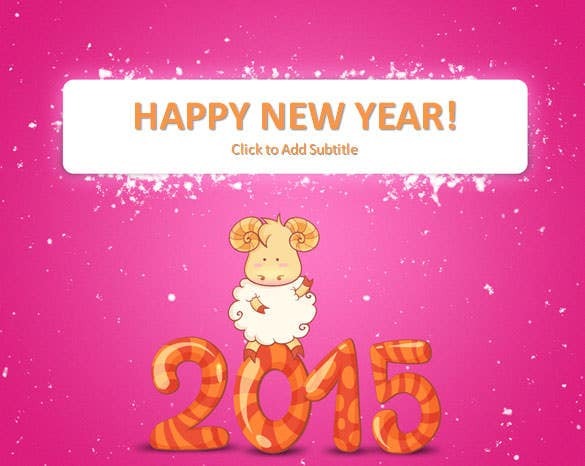 The free download happy new year 2015 power point template is a cute looking new year power point template that uses a pink background with snowfall and a sheep sitting on the year. 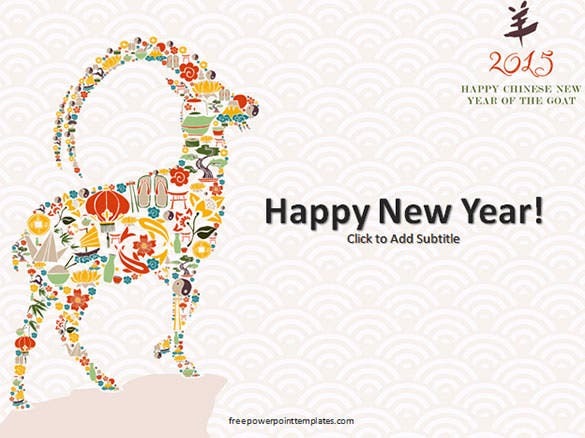 The download Chinese new year power point template PPT format is a simple new year power point template that uses a red backdrop containing the impression of different ornaments and the happy new year wish written over it. 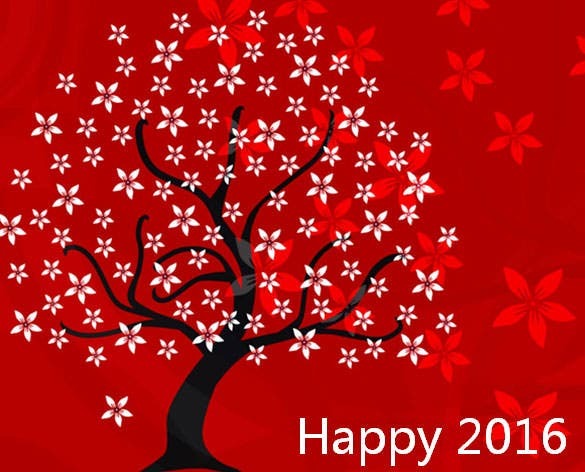 The free new year PPT template is a normal looking new year power point template that uses a red background and a beautiful tree with flower falling from the branches that makes the template even more beautiful. 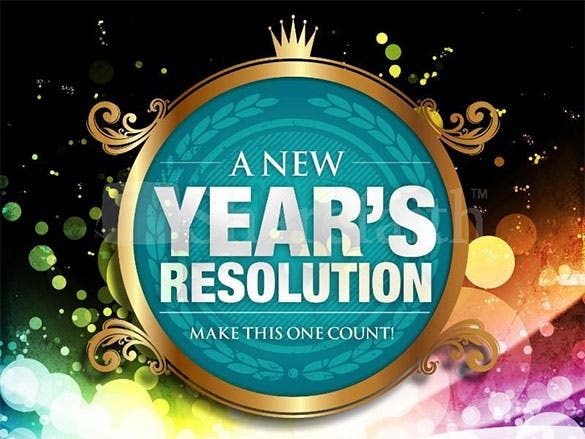 The new year resolution church power point template is a beautiful new year power point template that uses various visuals available in power point to make the template more beautiful. 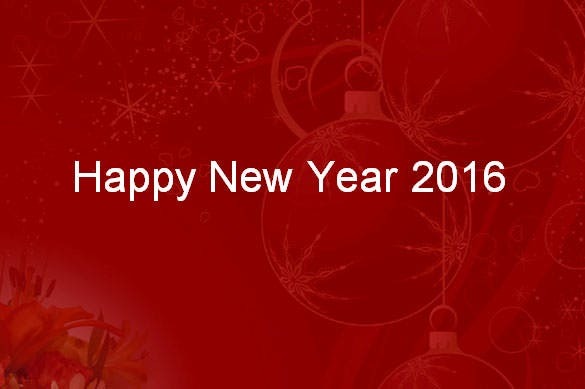 You have the New Year PowerPoint templates format in a wide range of designs. 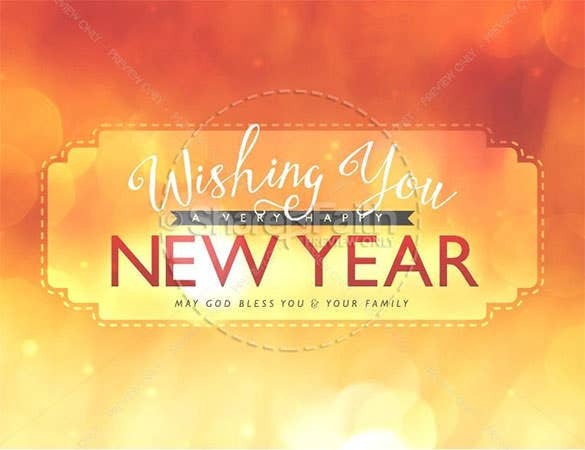 Bright colors like red or black are mostly common where you will have the New Year template figure designed in shimmering golden. 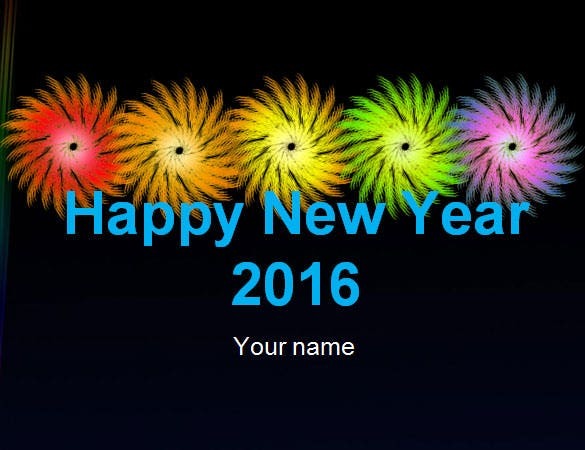 A lot of them even come with “Happy new year” written in amazing fireworks against a black sky.